Great fit and finish. Quality. Here are nine more characters. Good fit and quality! True colour to online expectations. Fits nice, good color and pattern. It’s a soft cotton, though. 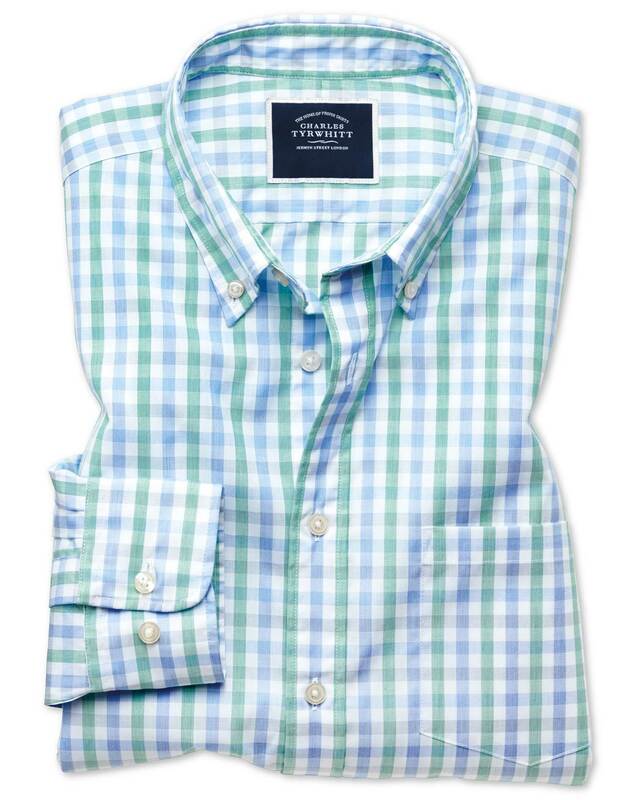 Prefer a stiffer fabric and not buttoned down.